Customize your mobile medical gas needs to fit your specific requirements. OGI provide typical 20' or 40' Mobile Med-Gas Container with both side and end entries for easy system access and maintenance. 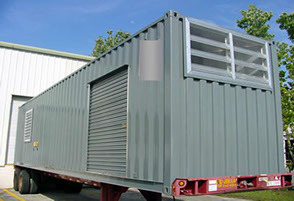 Containers are completely equipped with all wiring and plumbing installed. Simply hook up a power source and hose to your installation and you are operational! 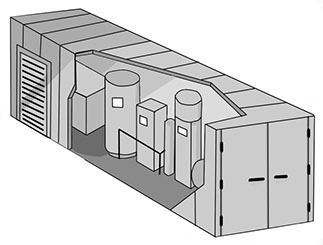 These mobile units can provide oxygen, medical air, vacuum and Nitrogen as required. 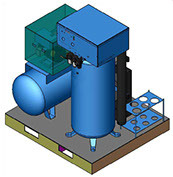 We have configurations with capacity to fill up from 4 to 120 type"K" cylinders per day.